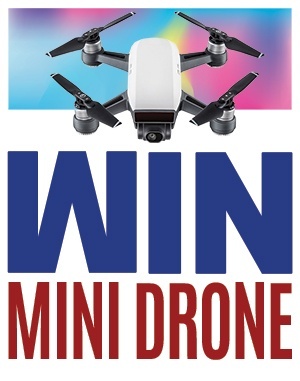 Drop by our Booth #2048 for a chance to win a Mini Drone! Meet our Experts at Microsoft Ignite to Empower your Enterprise and Transform Your Business Digitally on Booth #2048. Technology is reshaping our society and redefining the business landscape digitally. Are you ready to deal with this digital disruption, as a business holder? We are with you on your journey to digital transformation. We as AgreeYa are here to help you reimagine your services by connecting people, data, and processes and add value to it for your customers. 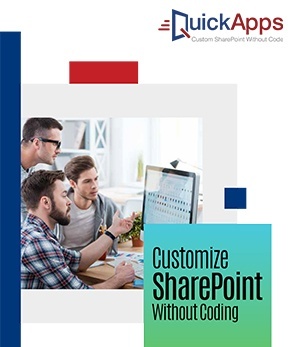 We will help you digitally transform the way you serve your customers, with our software, solutions, and services, helping you achieve: customer engagement, workforce empowerment, operation optimization, and out-of-the-box product functionality. In the same spirit we are participating in Microsoft Ignite 2018 from 24 - 28 September 2018 at Booth #2048 and would like to meet you or your colleagues to share some of our exciting software and solutions. Our theme this year is ‘Empowering Enterprises and Transforming Business’ and we will be showcasing some exciting solutions and technology updates around the same. AgreeYa is a global Microsoft Systems Integrator for last 19 years delivering software, solutions, and services to clients in core areas of social, mobile, analytics, and cloud. Being a MS Gold partner along with Azure Everywhere and Cloud deployment partner, we are amongst top 1% partners having access to business investment funds from MS to support deployment of Microsoft technologies at customer locations. Schedule a Meeting today to meet with our experts.